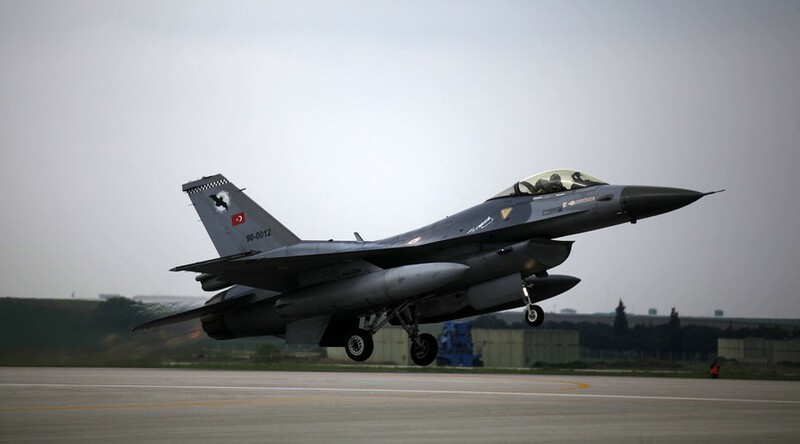 Ankara carried out airstrikes targeting Kurdistan Workers' Party (PKK) forces in northern Iraq, the Turkish army said on Wednesday. 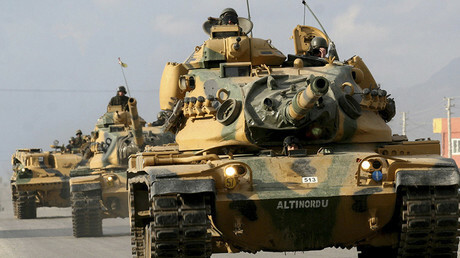 The action comes in the wake of rising tensions between Ankara and Baghdad over the deployment of Turkish troops in Iraq. Baghdad said it had not asked for the help of Turkish forces, and demanded their withdrawal after it said Turkey had “illegally” sent the troops into Iraq. Describing the move as violation of sovereignty, the Iraqi government also asked NATO to intervene. Meanwhile, Shiite paramilitary groups have threatened to use force against Turkey unless it pulls its forces out of Iraq. Likening the Turkish incursion to the occupation of Iraq by IS militants, Badr Brigade spokesman Karim al-Nuri said "all options" were available. "We have the right to respond and we do not exclude any type of response until the Turks have learned their lesson," Nuri said on Wednesday. "Do they have a dream of restoring Ottoman greatness? This is a great delusion and they will pay dearly because of Turkish arrogance." Russia raised the issue at a meeting of the UN Security Council on Tuesday, expressing hope that Ankara will avoid escalating the situation in the region with any further reckless actions. Following the meeting, Russia’s UN envoy Vitaly Churkin said that Moscow expects Ankara to “settle the situation in Iraq in a way that would satisfy the Iraqi government." "The [military] trainers in the Bashiqa camp were threatened by Daesh (Islamic State) because it is 15-20 kilometers from Mosul and they have only light arms," he told media in Istanbul. "So when these threats increased... we sent some troops to protect the camp, not as an act of aggression but as an act of solidarity."